Ouzo, when added to water, goes milky. 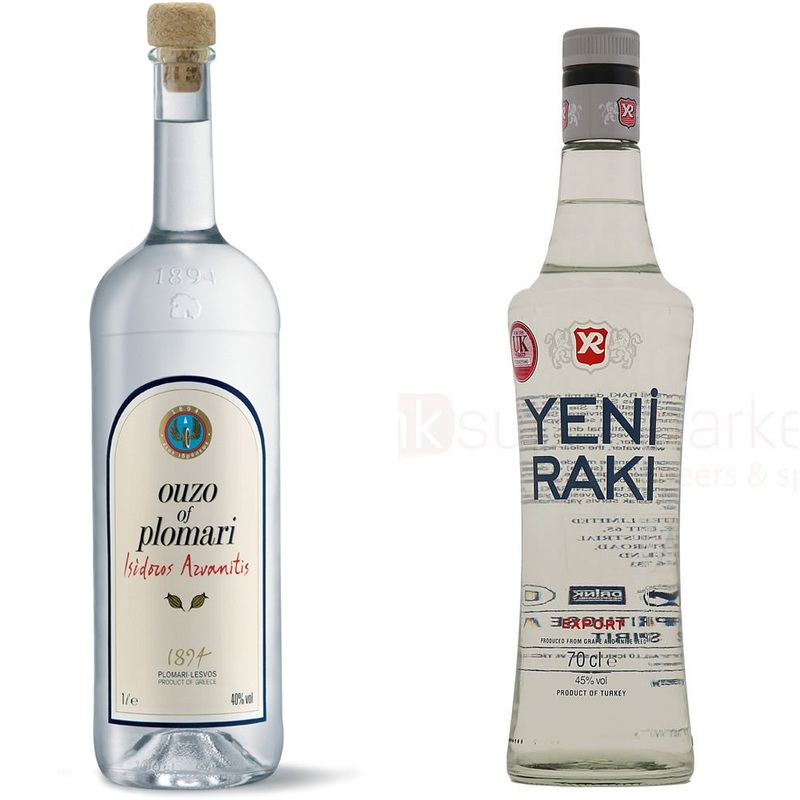 I have just tried the same with Greek raki we brought back- it doesn’t! This implies it is _not_ the same chemically!